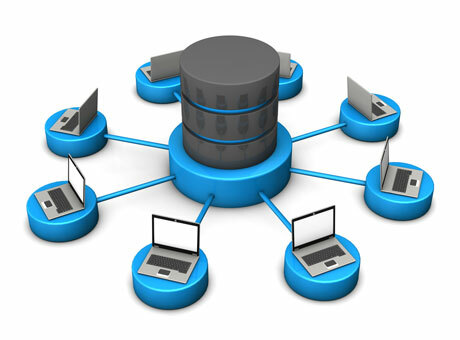 User interaction with an on-line database is the way forward for many industries. Allowing clients to update their account data, place orders and query the status of an existing order will streamline your operation and improve utilisation of your companies resources. For clients, getting immediate answers at a time suited to them, will enhance their experience of your company. Offering different access levels to each group of clients, ensures that the right message is fed to each group respectively. Our clients can specify an editor to update this information on-line, ensuring that up to the minute news is sent out dynamically. Ask our team for an on-line demo, to see what we can do for you.